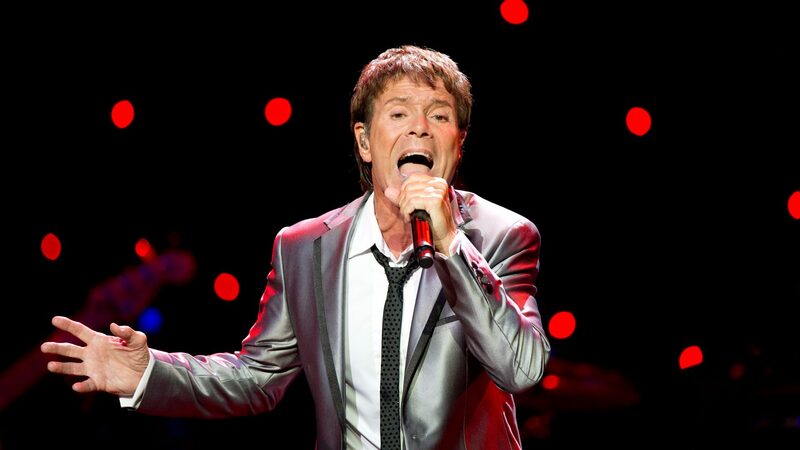 An emotional Sir Cliff Richard has welcomed his privacy case victory against the BBC. The singer was awarded an initial £210,000 in damages following their coverage of a police raid on his home. Sir Cliff was never arrested or charged, and his lawyers argued that he had suffered “profound” damage to his reputation. The BBC apologised, but said they had acted in good faith, claiming today’s ruling could undermine the public’s right to know and they would consider an appeal.